Smartphone applications are increasingly used by consumers to provide, access and store sensitive information. Our penetration testing team use the latest technology at analyse and identify security issues in both IOS and Android mobile apps. Mobile applications are an important part of our daily lives. They are used for mobile banking, purchasing and capturing health data amongst other personal information. This makes them the perfect target for cyber criminals. 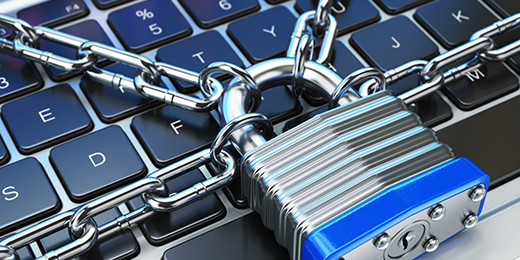 When developing mobile applications, it’s important to test for vulnerabilities during the apps development – not just when the app is complete. 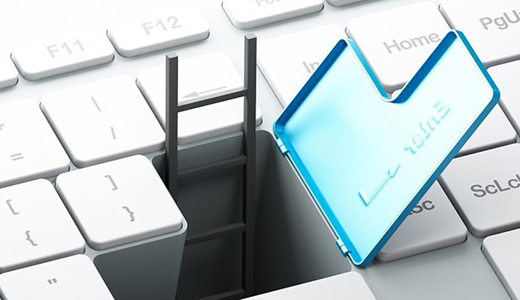 When penetration testing is included as part of the app development process, vulnerabilities can be identified early allowing developers to make critical changes before the app is complete. This saves of development costs and ensures the final product is secure. 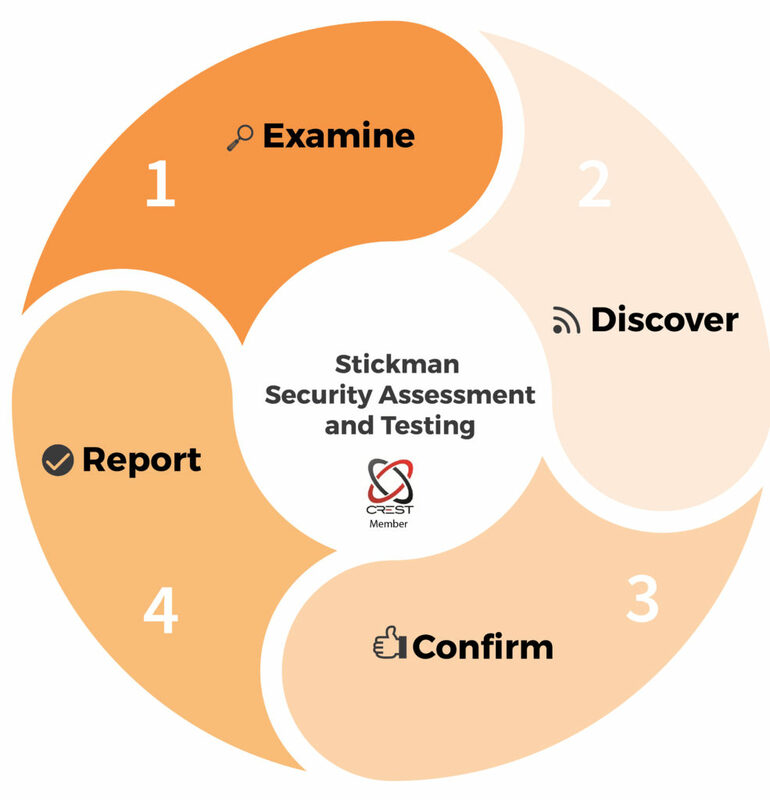 Stickman’s mobile application penetration testing simulates a real hacker and what they can do to access confidential information. During testing we simulate multiple attacks combining technology used for web applications as well as tools specific to mobile applications. After testing, we provide a comprehensive report that provides risk ratings and recommendations on solving the issues found in the mobile app. 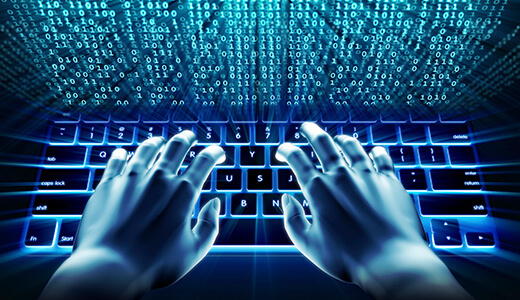 For more information about mobile application penetration testing, talk to one of our consultants today.